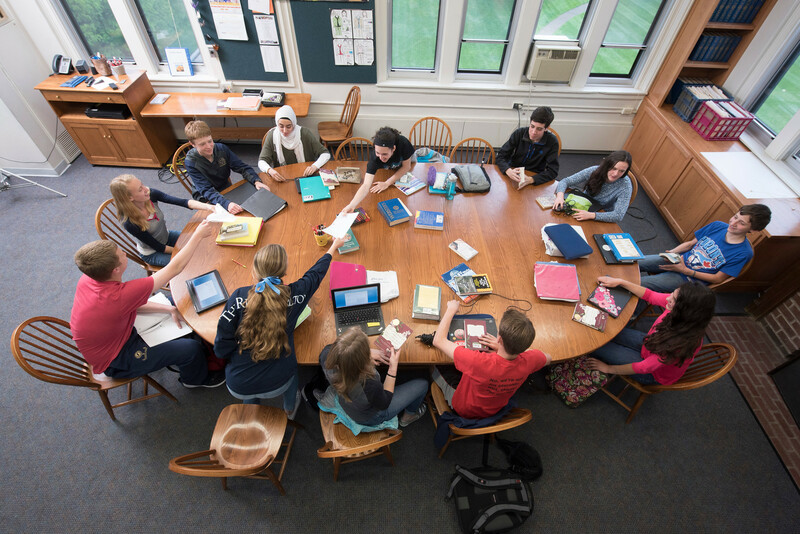 Our Upper School teachers blend a passion for teaching with disciplinary expertise and a genuine compassion and affection for the young adults who are their students. 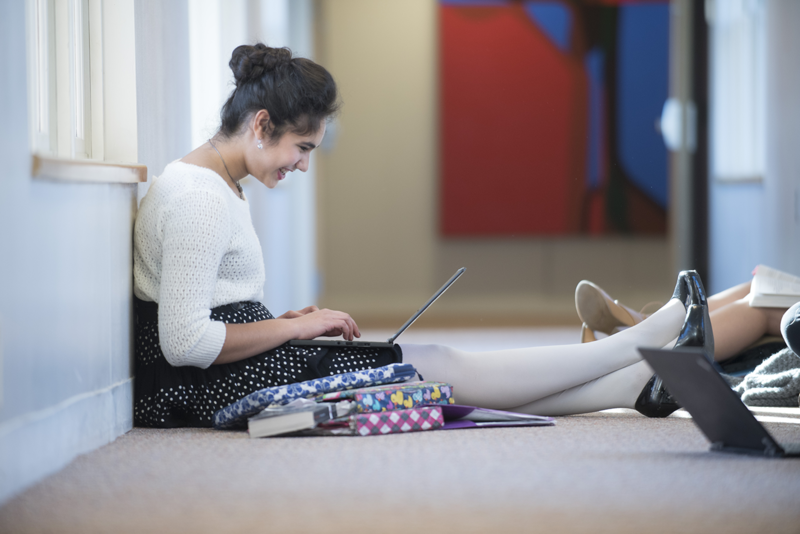 Upper School students largely view their teachers as subject experts and mentors rather than authoritarian figures, a view that makes the ultimate transition to college much smoother. 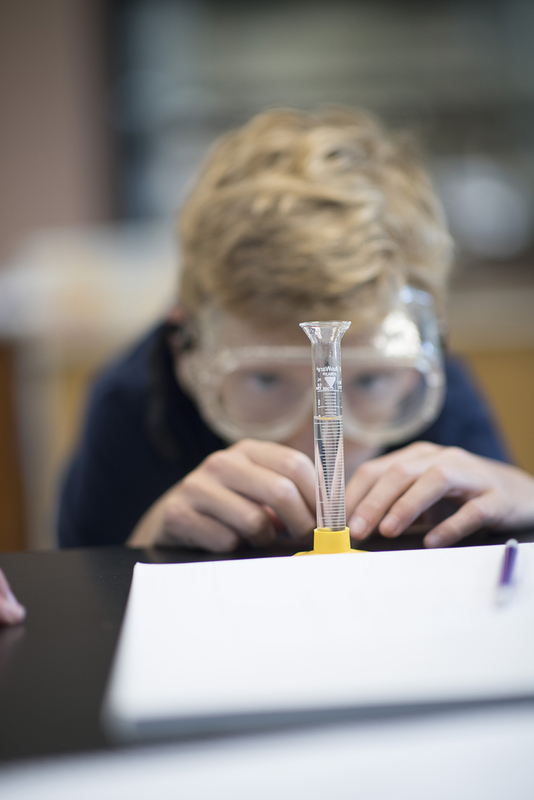 80% of our Upper School teachers hold advanced degrees in addition to the baccalaureate degree, and almost half of those teachers hold a doctorate or terminal degree in their field of study. 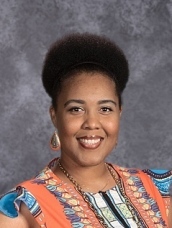 Aja Parham comes to St. Paul Academy and Summit School this year from Mitchell | Hamline School of Law Admissions where she was the Admissions Coordinator. Aja earned her Bachelor of Music Degree in Vocal Performance from the University of Minnesota and has performed with the Minnesota Opera chorus, Skylark Opera (Formerly North Star Opera), and productions at the Ordway Center for the Performing Arts. When the workday is done, Aja is a professional vocalist, performing with her husband Solomon. In her spare time, she enjoys photography, painting, graphic design, salsa dancing, spending time with her son, Asa, and listening to music. An easy way to remember the pronunciation of her name? The 1977 Steely Dan Album titled "Aja," the album from which she received her name!